In a video posted to Patagonia's website last August, legendary wave rider and waterman, Mickey Muñoz, shares some of the more esoteric lessons he's learned from a life spent surfing. Additional info on Muñoz is available in his book, No Bad Waves. 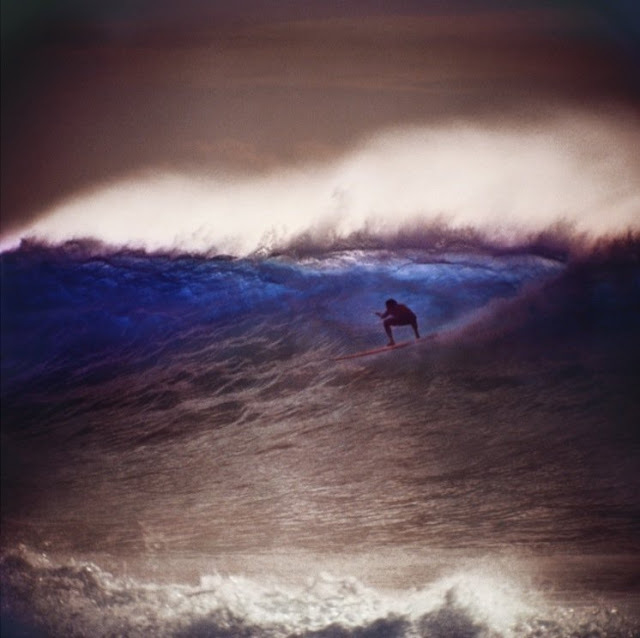 Photo taken at Makaha in 1963 by LeRoy Grannis.